home.events. VIRGIN ROCK PUB FIRENZE.ROCK THE NIGHT with SMOOKING BARRELS live !!! 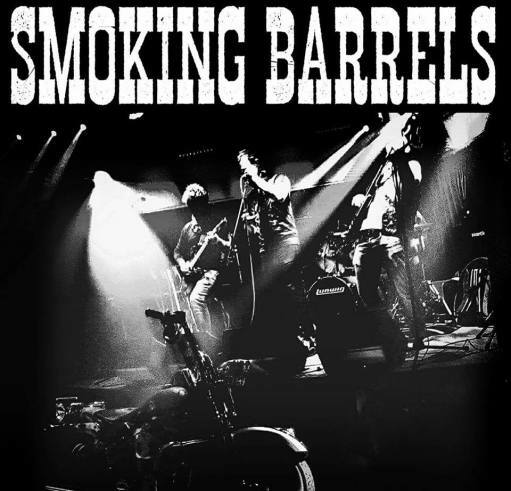 ROCK THE NIGHT with SMOOKING BARRELS live !!! Location: VIRGIN ROCK PUB FIRENZE , Videos and music hard rock with live shows in the week-end.Panini and delicious platters late into the night. 22:00 - 23:45 a lot of good rock with SMOOKING BARRELS LIVE !! !